Since the 1970s Daffodil Weekend has represented a celebration of spring on Nantucket and serves as a reawakening of the island from its winter nap. 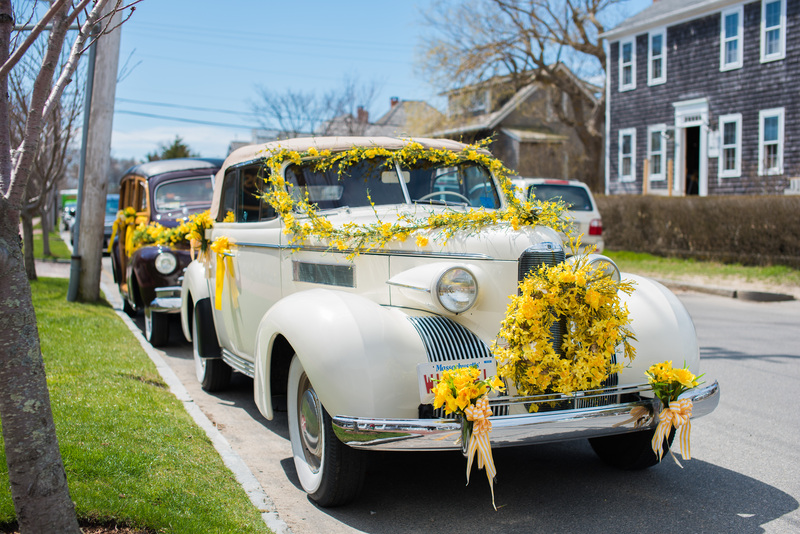 Harborview Nantucket’s ideal location in-town and on the water provides guests with luxury accommodations and access via a short walk, to the following weekend festivities: Daffy parade, antique car show, art shows, flower show, spring shopping and more. 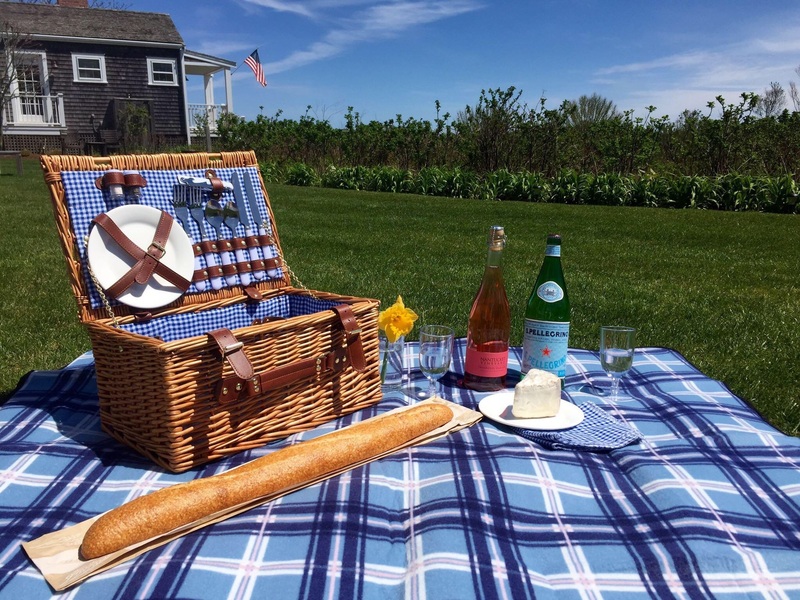 4-6pm: Marvelous Whites for Daffy Madness- A white wine tasting at Epernay Wine & Spirits, 1 North Beach St., to help you choose the perfect bottle for your Daffy picnic. 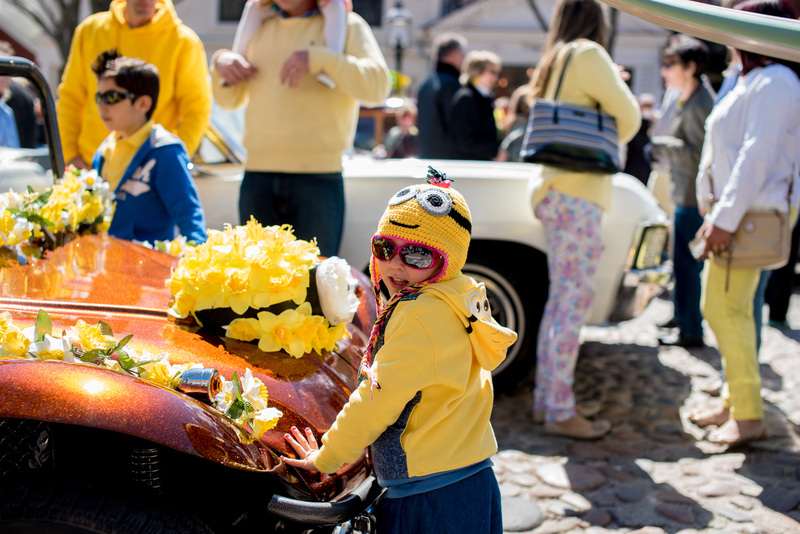 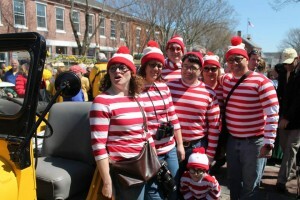 12pm: Annual Daffodil Festival Parade- Walk among these classic cars and enjoy the daffodil decorations as they drive through downtown and then proceed out to ‘Sconset for a tailgate picnic. 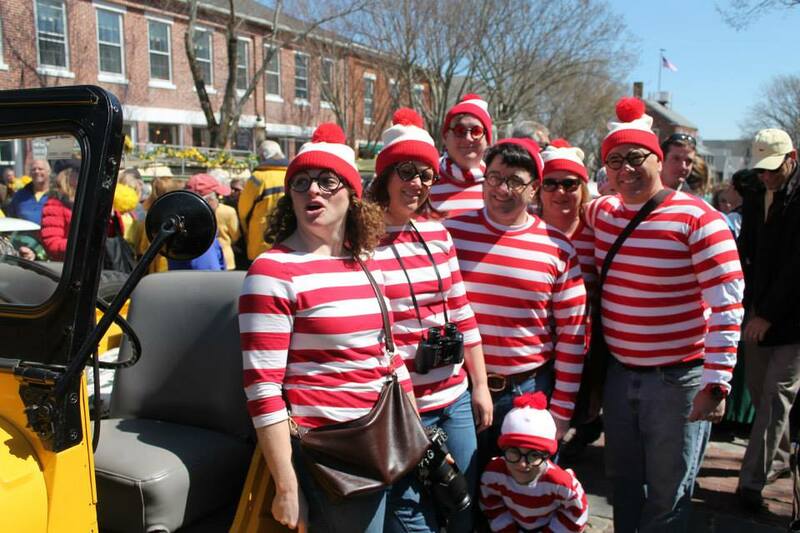 1pm: Tailgate Picnic- Set up your picnic along Main Street, ‘Sconset, share your food & fun, and enjoy this celebration of spring. 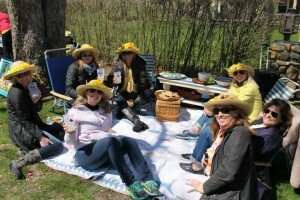 2-5pm: Daffodil Flower Show- The 43rd Annual Community Daffodil Show is held at Bartlett’s Farm at 33 Bartlett Farm Rd. 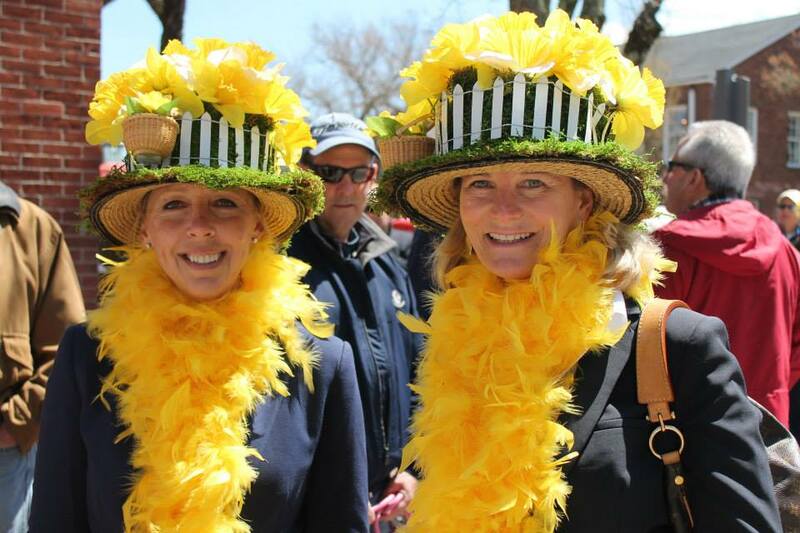 9am: Daffodil 5K Race- Starts & ends at Codfish Park in Sconset. Channel your inner Daffodil and fill your weekender with yellow clothing and/or accents. Take the look to the next level with Daffodil inspired hats (many you’ll see are homemade) or simply go with a classic comfortable look, truly anything goes! Don’t worry about bringing a picnic basket to the famous ‘Sconset tailgate picnic; our Daffodil Package includes a classic picnic basket, small blanket, and all the essentials for a fun and cozy afternoon. Wear your yellow, bring your best Daffy hat and enjoy the awakening of Spring!